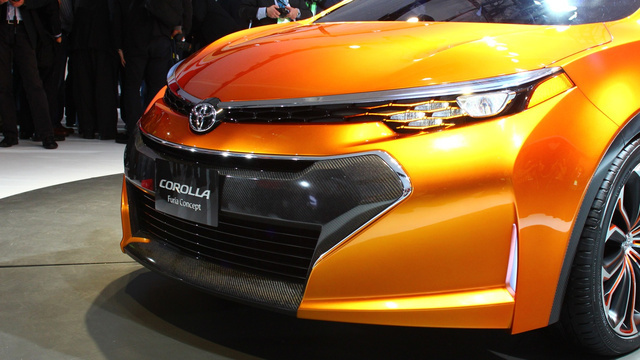 Corolla is a car which is both hated and loved. If one admires and understands its use just as a tool, than you will love it but more than that, it is the most boring car you’ll ever come across but for everything else, Toyota has built the GT-86 which is although far beyond our reach but it is the fun car. 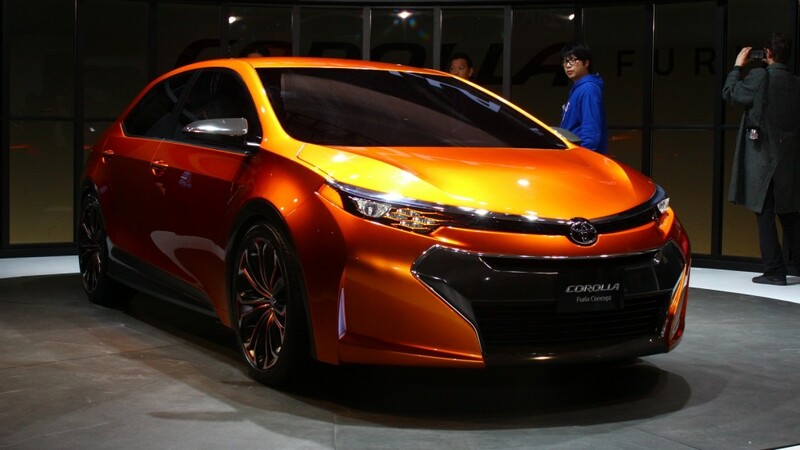 However, back then Toyota Corolla were fun and had utility, practicality until Toyota realized them as only tools for a mediocre family. 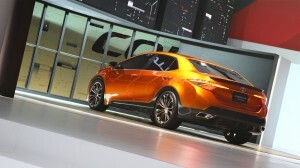 Honda on the other hand, constantly works on Corolla’s competitor car, the Civic as both, a fun and a practical car. 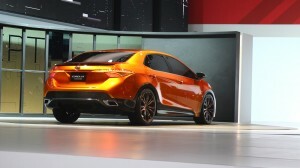 It unveils variants such as Si, Euro-R, and Type-R for people who want fun with practicality. 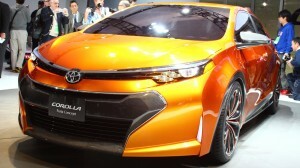 Now though, many auto-journalists are assuming that the Corolla Furia Concept is a take on the past for the future. Many initially believed it as a sedan variant for the GT-86 and FR-S sports coupes. No one is sure at the moment but it does feel like Toyota is finally trying to induce some fun factor in its cars which it had ceased from doing so even though Honda continued introducing fun and practicality in the Civic. 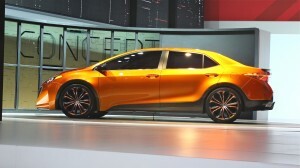 It is definitely more aggressive looking then any other Corolla however, it does not have that sports touch to it. And production versions are very rarely, very close to the concept cars.